We will gladly provide a list of references to help make your decision an easier one. Give us a call, we’d love to hear from you. From new foundation slabs to room additions. We understand the importance of following detailed plans, setting forms, understanding soil and grades, and using quality materials. so many services at such a high standard! 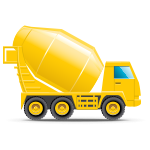 Wherever concrete is being poured, we want to be included in the mix. 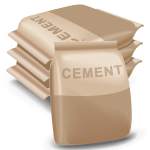 Dan Hemming Concrete is a licensed concrete contractor for residential and commercial projects in the Santa Barbara County area. Our wide range of services are backed by our workmanship warranty. 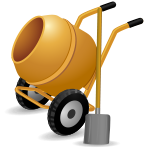 Some of our services include foundations, driveways, concrete stamping, concrete polishing, patios, sidewalks, pool decks, concrete cutting, faux staining, over-layment, coring, grinding, decorative and hardscapes. We offer so many services that if you don’t see something listed here or under our Services section, make sure to give us a call for verification. We’re just a phone call away if you have any questions or to schedule an appointment for a free estimate. We’d love the opportunity to work with you. 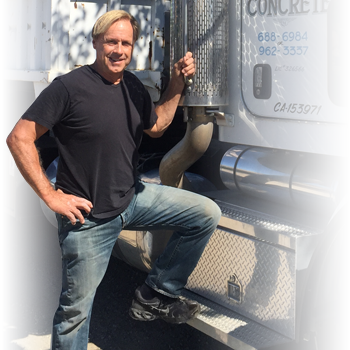 For more information on how Dan Hemming Concrete can help make your dream makeover a reality call us at (805) 689-6606 or click here to send us a message.